It is a rare thing to see a show with a name that suits it so perfectly. Everyone is talking about Tout le monde en parle in both France and Quebec. 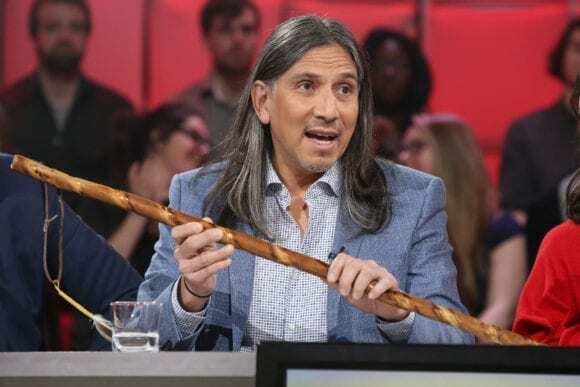 An adaptation of the iconic French show hosted by Thierry Ardisson, the Made in Quebec version, MC’d by Guy A. Lepage, has the ink flowing on this side of the Atlantic. 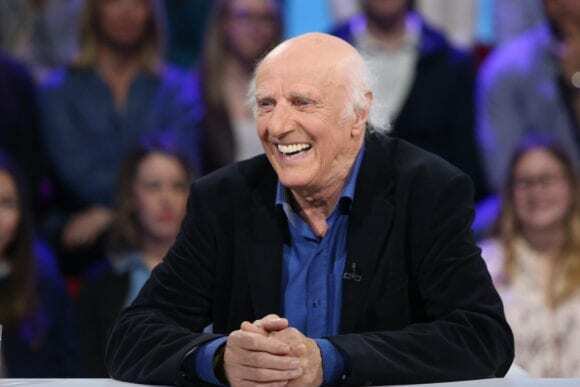 Tout le monde en parle is a major production lasting two hours during which Guy A. Lepage hosts the people that everyone is talking about! Recorded in front of a live audience, this weekly talk show brings together six to eight personalities from different milieus—sports, politics, stage productions and more. What do they have in common? They are the subject of everyone’s conversations and/or are important figures in recent events. Participants are invited to speak freely, voicing their opinions on headline news or on a subject that is near and dear to them. With his razor-sharp wit and the sense of repartee with which we are all familiar, Guy A. Lepage coordinates discussions and asks questions—sometimes in the form of an interview or a quiz. At will and according to the pace of conversations, he jumps in with his comments—even, at times with musical excerpts of his choosing. Comedian Dany Turcotte acts as his sidekick and court jester. Tout le monde en parle is the place to be for people in the public eye who want to be heard!